AKCA Paving Company was conducting road repair along northbound US-19 north of Bilgore Grove Boulevard. Two trucks were in the process of removing the traffic cones to reopen the roadway at about 3:06AM on Sunday, October 26, 2014. The second of the two construction vehicles, a 2008 Freightliner M2, possessed a flashing arrow board which was in use directing traffic to shift right as the inside lane was closed. 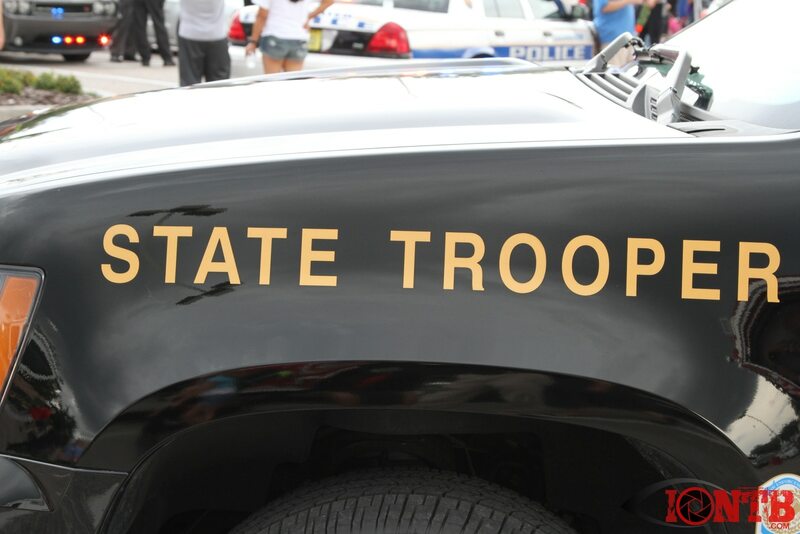 Stephen Segura, age 28 of Palm Harbor, was traveling in a 2003 Honda Accord northbound on US-19 in the inside lane north of Bilgore Grove Boulevard when he failed to observe the truck. As a result, Segura’s vehicle collided with the rear of the Freightliner. Segura sustained fatal injuries and expired at the scene of the crash. It is unknown if Segura was impaired the time of the crash and test results are pending. Segura was not wearing a seat-belt according to the Florida Highway Patrol.